AZUR CX Peripheral Coil System introduces a new and unique concept: the first and only peripheral HydroCoil with cross-sectional coverage and the benefits of patented hydrogel technology, allowing easy control in high-flow areas. By matching the Progreat double marker with AZUR detachable coils, the Terumo peripheral coiling solution offers interventional radiologists the precision of neuroradiology procedures in peripheral vessels. 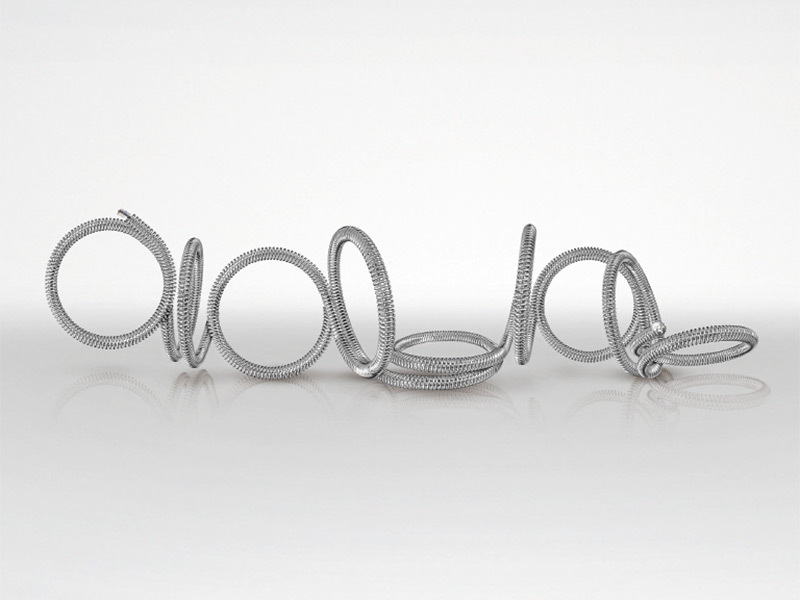 AZUR Framing coil is a platinum coil that offers a three-dimensional shape to cover the wall of an aneurysm or the inner lumen of an artery. 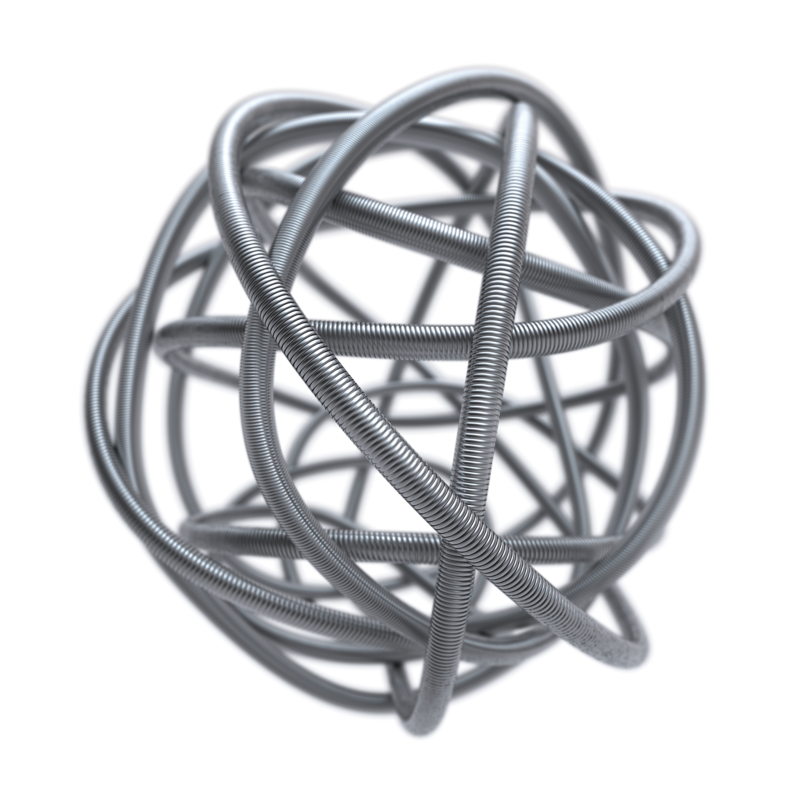 This coil is intended to give greater stability and safety1 in challenging situations such as wide neck aneurysms or high-flow territories. 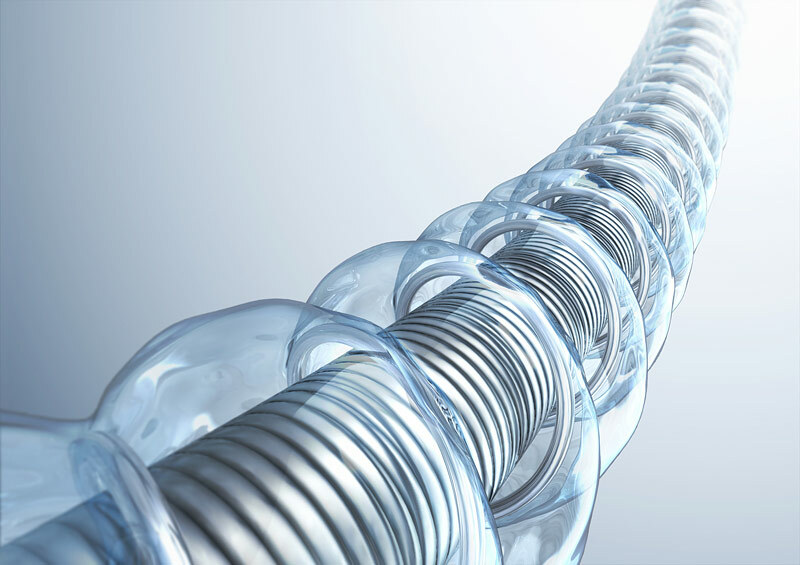 AZUR Peripheral HydroCoil embolization system combines a platinum coil and an expandable hydrogel polymer. The hydrogel coating expands in the direction of less resistance to fill space when introduced into the bloodstream.